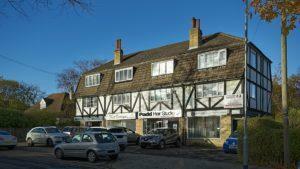 Adel is essentially a prime residential area and much sought after location. However it is generally agreed that local shops and services provide great support to the community. Importantly they offer convenient facilities and of course save residents from incurring considerable travel costs and time. 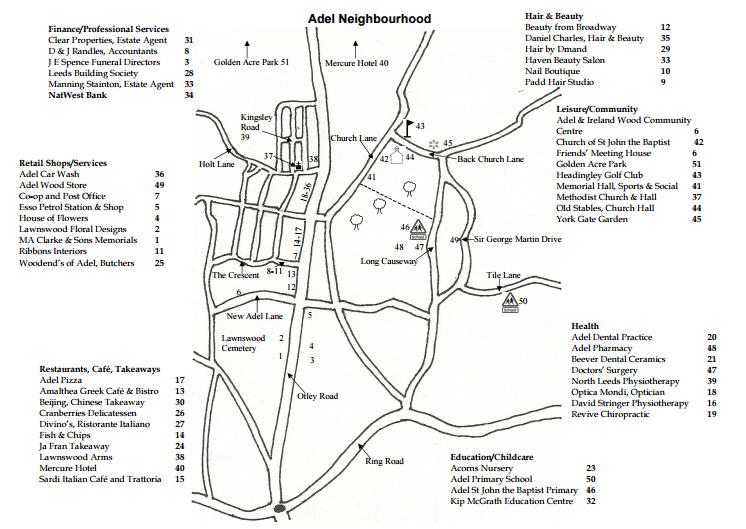 Thank to sponsorship from NatWest Bank the map below was produced and distributed throughout the Adel area in June 2014 and updated in March 2016. It shows the employment areas and physical businesses together with the Leisure and Community Buildings in the village. The policy is to safeguard these locations with relevant and appropriate businesses. Relevant is where there is a need or lack of the service; appropriate in this context means in keeping with the Character of the area and the Forum’s Vision for Adel. There are circa 40 businesses with a physical presence in the area made up of shops, offices and services. These include important ones namely a Pharmacist, Doctors’ Surgery, Bank, Post Office, Building Society, Italian Café & Trattoria, Greek Cafe & Bistro, Cranberries Delicatessen and two newsagents. The night time economy is served by a Hotel, Restaurant, Pub and a Sports and Social Club. The health, beauty and hairdressing sectors are well represented and there are two florists and an interior designer. There is a an accountant, optician, dentist, chiropodist, physiotherapist, funeral director, children’s nursery, tuition centre and two estate agents. Food is also provided by the local butcher, the Co-operative Store, three takeaway outlets and a shop at the petrol station. However the Residents have expressed some concerns. The Adel Neighbourhood Design Statement of 2006, revised in April 2014 recorded “In recent years there has been the loss of greengrocers and bakers and an increase in takeaways. “68% of residents were concerned about the change of use of local shops. 31% added extra comments on the survey forms and expressed concern about litter from takeaways left on the streets. 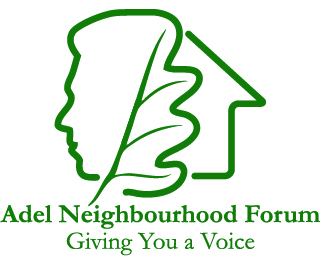 The Adel Neighbourhood Forum Survey (2013) posed the question “Have we enough good quality and varied shops and services? The responses were that 42% agreed but 33% disagreed and 26% remained neutral or did not answer. At the Forum Open Day in April 2013 residents recorded “No more fast food outlets”. Proposals for further takeaways will not be supported. 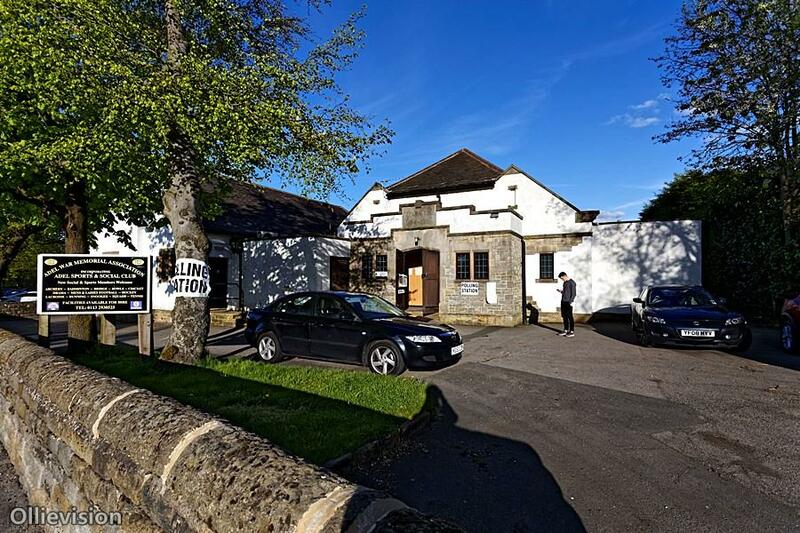 Additional takeaways are not appropriate because they are not in keeping with the character of the area and as shown above residents are concerned about litter, smell, noise and traffic including road safety resulting from passing trade. The ANF supports Leeds City Council policies on fast food outlets and its relevance to obesity as stated “The Council has set itself the objective to “support the improved public health and wellbeing of Leeds’ residents and workforce”. Allowing more hot food takeaways will be contrary to ambitions to promote longer and healthier lives”. Research shows that there are 258 businesses either based or registered in Adel (Source MINT Database). Some 180 are Incorporated companies and 78 are unincorporated. The vast majority of Businesses based at home are either self employed or small businesses employing 1 or 2 people. A significant number of Adel residents undertake work from home (a fifth of respondents to the October 2013 survey indicated frequent or occasional homeworking with the likelihood of this increasing). 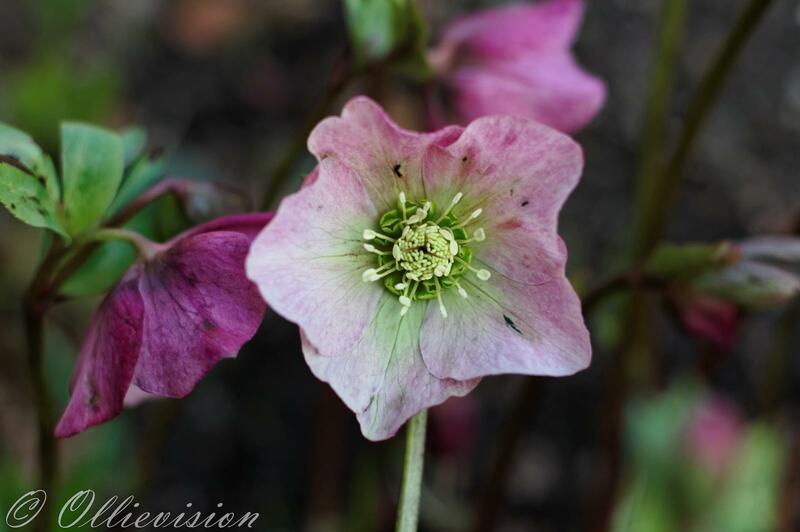 The photographs on this webite have been provided by Adel photographer Paula Brown of Ollievision Photography.